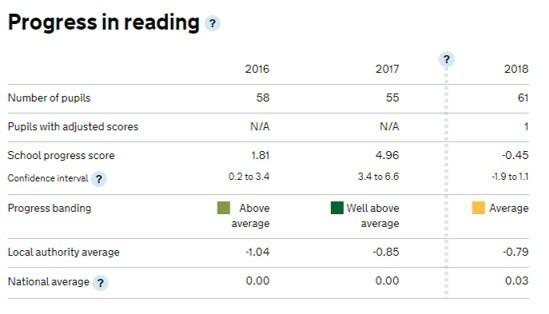 At the end of Year 6. all children in the country take these tests which assesses if the children are at the ‘Expected Standard’ in Reading, Writing, Maths and GPS. The tests are formal papers taken by the children over the period of a week. The papers are then sent away to be externally marked. The tests are in Reading, Maths and GPS. Writing is assessed through Teacher Moderation which is internally and externally moderated. 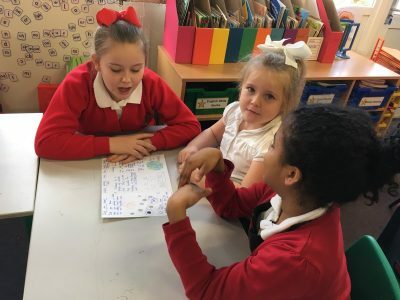 The results of the pupils show various levels of information, such as the number who are at the Expected Standard, those exceeding this, the Average Point Score of the children and the Progress the children make. Learning comes first at Oaklands and we are pleased that the results show this. 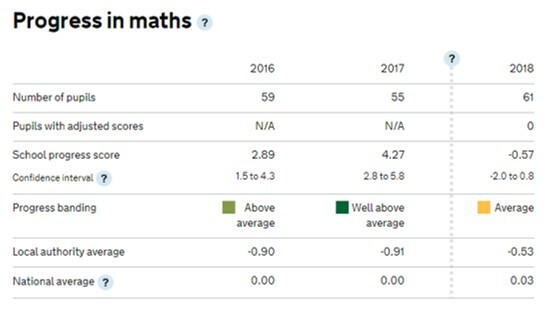 In each subject, the children who achieved the expected standard in Reading, Writing and Maths are above the national average. The following tables shows the percentage of children who exceeded the expectations in the Key Stage 2 tests. Each school has ‘Average Scaled Scores’ to compare schools. Progress scores which look at how much progress the children have made since Year 2. Each school also looks at the Progress Scores as an average for the group. The National Average is 0.03 and so anything positive is stronger progress. 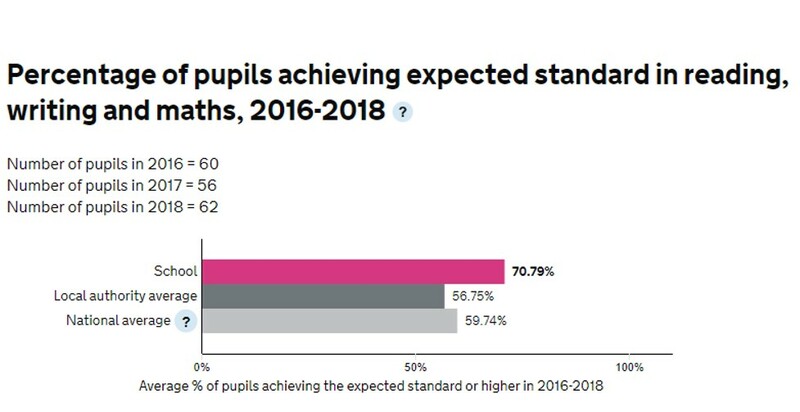 As you can see, our children exceed the national averages. 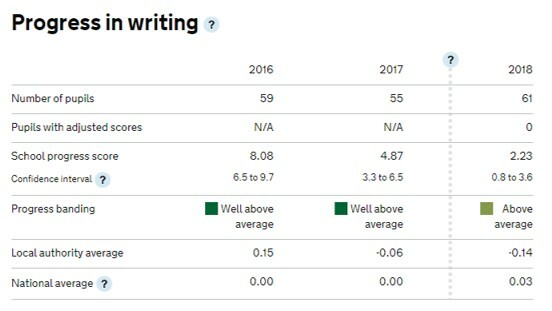 In particular, as cohorts vary, you can see that the 3 year trends shows we are consistent in achieving strong results. For attainment, our children are well above the national and local averages. 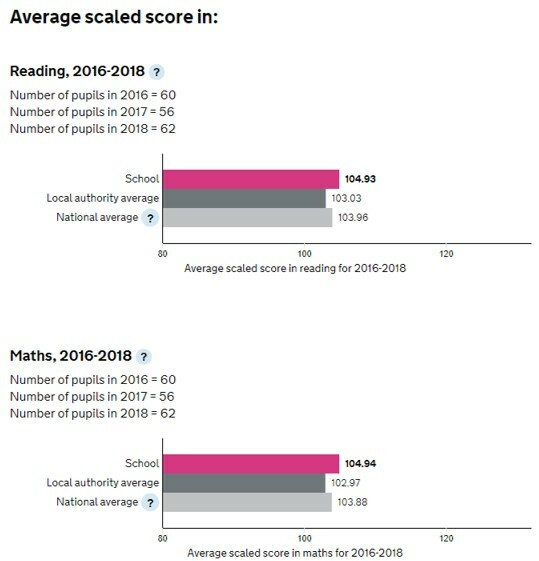 For progress over Key Stage 2, our children do very well compared to national and local averages. For Scaled scores, our children are well above national and local averages. More information can be found at the DfE Performance Tables.